According to accepted practice, lore, legend, and beliefs...every type of wood puts off an energy or healing power. 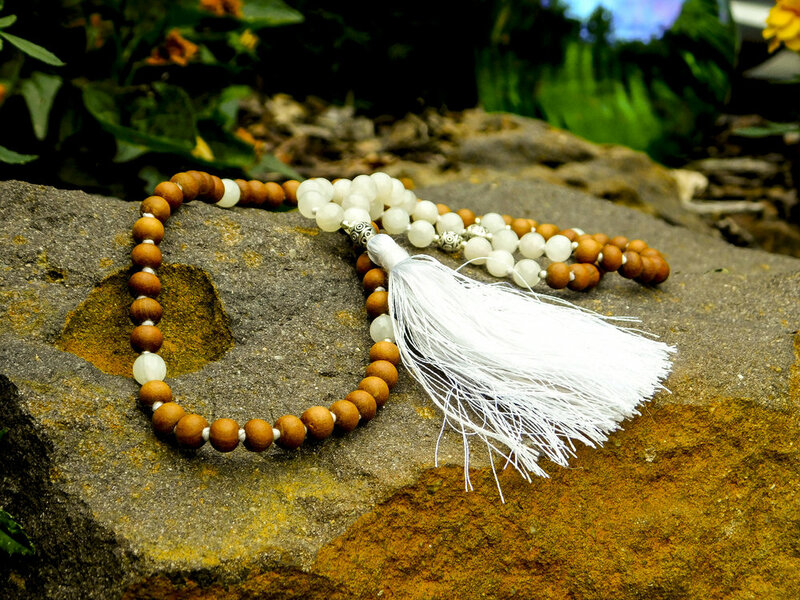 MalaforVets creates handmade mala beads following these practices. 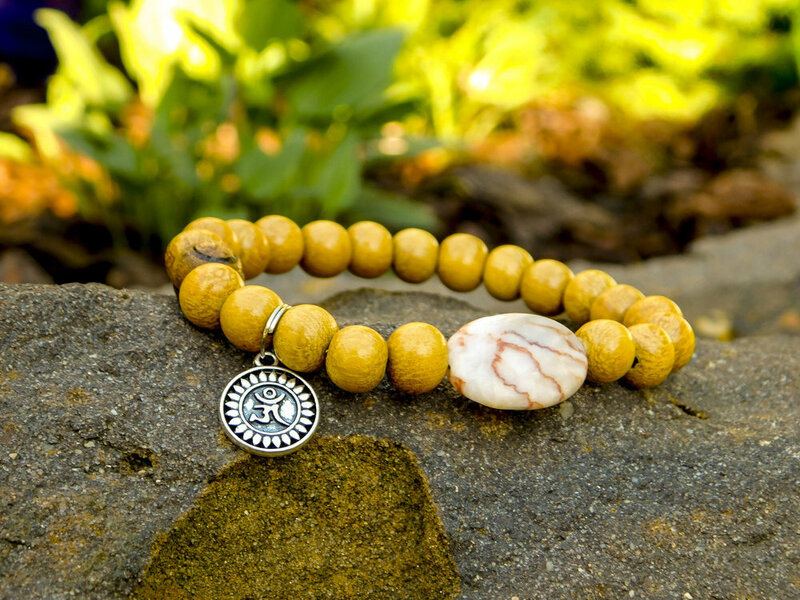 Chris names each of the mala beads according to the healing power(s) associated with the beads used. 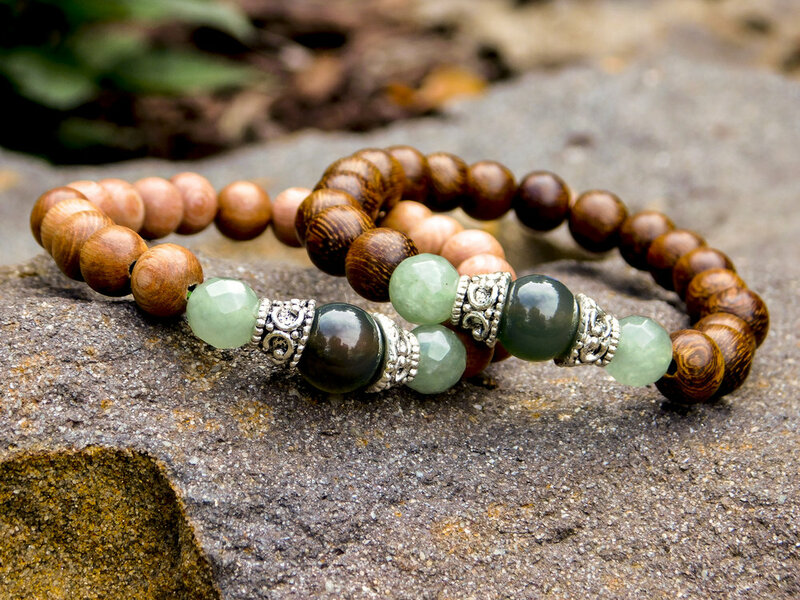 However, there is no esoteric value added to these mala beads from Chris. That value is added by the person who buys the mala. The power is in the belief.